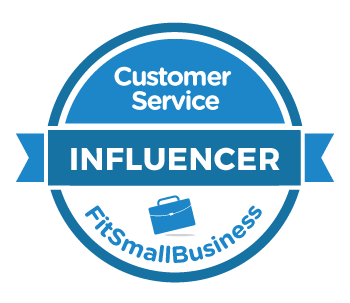 Book Review: Be Your Customer's Hero — Toister Performance Solutions, Inc.
Where did you learn how to serve customers? 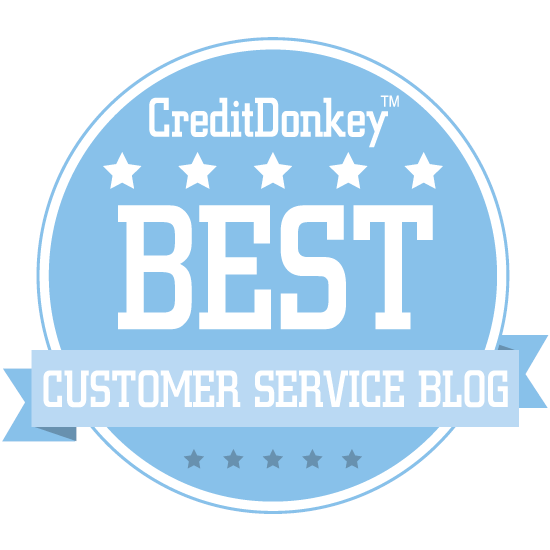 For customer service veterans, serving customers becomes so instinctive that it feels like common sense. It isn't. That knowledge has to come from somewhere. All of us faced a time when we didn't know what to do. We lacked the experience. We hadn't received enough training. Perhaps we didn't have a mentor to guide us through difficult situations. We've all been there at some point in time. Adam Toporek's new book was written with those employees in mind. 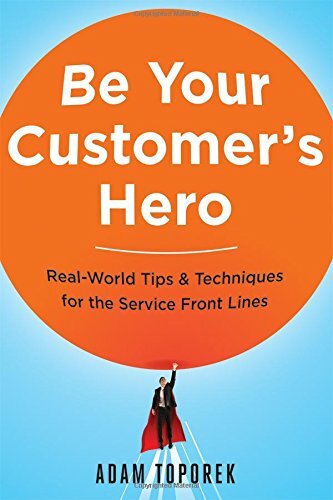 It's called Be Your Customer's Hero: Real-World Tips & Techniques for the Service Front Lines and was designed to be a how-to guide for customer service professionals. Toporek says in the book's introduction, "I'd always wanted something that showed frontline employees not just what they needed to know to be competent at customer service but what they needed to know to be great at it." What I like most about the book is Toporek devotes the first three sections to the psychology of customer service. Understanding how we think as employees and how our customers think when they're being served is essential. I know I'd have been saved a lot of grief if I knew this stuff 20 years ago! You might find this book too basic if your an experienced service pro. That's ok. Be Your Customer's Hero wasn't written for you. This is the book you give to each member of your team as part of their development. Of course, you'll still need to read the book too so you can follow-up with your employees to discuss what they've learned and how they plan to apply it. Be Your Customer's Hero is available in paperback and on Kindle. I highly recommend it.